When it comes to comparing the merits of home security and protection services, Frontpoint and AlarmForce each have a lot to offer the buyer. However, there are some notable differences between these two industry heavy hitters which are explored in detail in the following head-to-head breakdown. We all want to feel confident that we have made the most solid investment when purchasing a security system to protect our home and, most importantly, our family. With this in mind, here are some key points to consider when choosing between Frontpoint and AlarmForce when looking into overall cost and value. AlarmForce’s live two-way voice service, installation, activation and full warranty are free, with no money down and a monthly monitoring fee of $25. They do not offer home automation service. Customers must lease the equipment from AlarmForce on a “you break it, you own it” policy. Frontpoint also does not require any installation fees. The company provides round-the-clock wireless and dedicated cellular home automation monitoring and a variety of service packages ranging from $34.99 to $49.99 per month. As detailed above, Frontpoint furnishes home automation monitoring services. AlarmForce does not. While AlarmForce does no interactive monitoring for it’s clients, the company does offer it’s own “VideoRelay” service which allows the user to both see and talk with anyone at the front door of their home. Operating this system requires download and use of a dedicated smart phone application. With Frontpoint, customers receive “Z-Wave“, a highly advanced system of automated home security which includes door locks, thermostats, plug-in lamps as well as other common devices found in the home. Interactive service is provided by alarm.com. Daily pinging checks notify customers anytime the alarm goes into a “not responding” mode. Home security monitoring services offer the capacity to save dozens of lives every year, in addition to protecting your home from intruders and other potential threats. In this regard, both services certainly deliver the goods. It is worthwhile noting that Frontpoint features it’s own interactive monitoring station called “Rapid Response”, one of the industry’s premier state of the art services of it’s kind in the country. As already indicated, AlarmForce typically caters to a less technologically-intensive clientele. 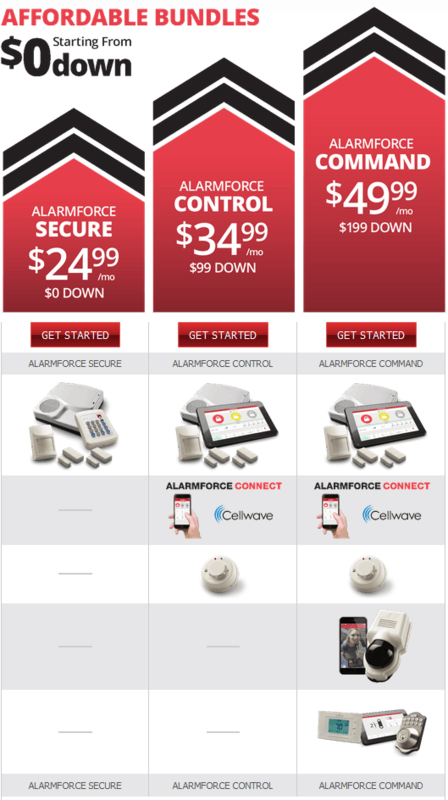 AlarmForce was founded in 1988 and has been among the industry leaders for several years running now. While Frontpoint only began doing business in 2007, they have enjoyed a rapid ascension to elite status among the top companies in the home security and protection field. Each firm has earned the coveted A+ Rating from The Better Business Bureau. AlarmForce offers a number of outstanding benefits to it’s customers, including lifetime security equipment warranties and system customization based upon a home-by-home analysis. 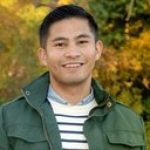 Frontpoint has quickly built it’s respected reputation in the industry due in large part to the company’s ongoing emphasis on providing exceptional customer service and support of their tech-savvy services. As previously pointed out, AlarmForce is generally aimed at more of an “old school” and less technologically inclined customer population. Frontpoint, on the other hand, prides itself on provicing the most technologically advanced equipment available to customers, teaming with top manufacturers in order to obtain the best products. While AlarmForce asks for nothing up front and gives it’s customers a lifetime warranty (as long as everything remains in working order), the company does not allow the buyer to install any equipment themselves. Only their own employees can perform this work using proprietary equipment, meaning the customer may not use it with any other security service provider. 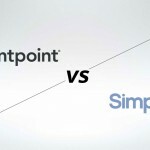 Frontpoint extends two choices to it’s clients. These are DIY installation of the system with no lifetime equipment warranty (but more customized pre-programmed equipment and you don’t have to lease, either), or you may pay to have someone put the equipment in for you. Doing it yourself customarily takes no more than 30 minutes and involves no drilling or hammering. Warranty is yet another important factor to take into account when you’re trying to choose between security systems. AlarmForce brings to the table professional installation, activation and a lifetime warranty of it’s leased equipment, all without any out-of-pocket cost to the buyer. Frontpoint offers a two-year warranty for the entire system as purchased, and they will replace any malfunctioning or broken parts within this time period. They are willing to work with customers beyond this timeframe, however paying for any new device or component may be necessary. As with most significant purchases, there are pros and cons associated with every home security system. The decision is certainly up to each individual or family. Ultimately when making the final selection, it all comes down to what is most important from a personal perspective. 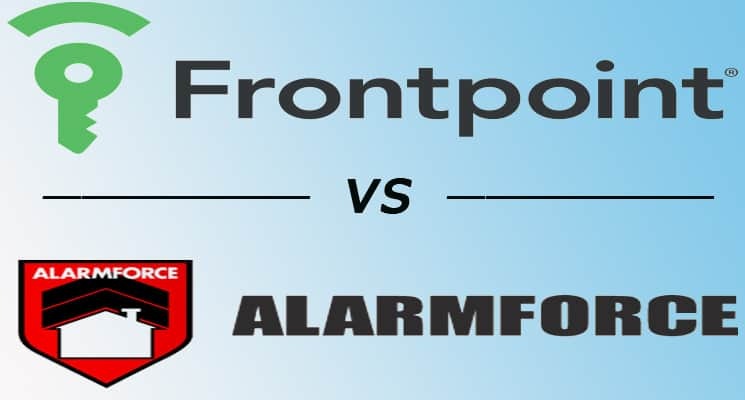 Ideally this comparison of AlarmForce and Frontpoint will help assist you in making an informed choice. 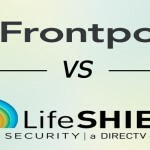 FrontPoint vs. Lifeshield--Which Do You Choose?